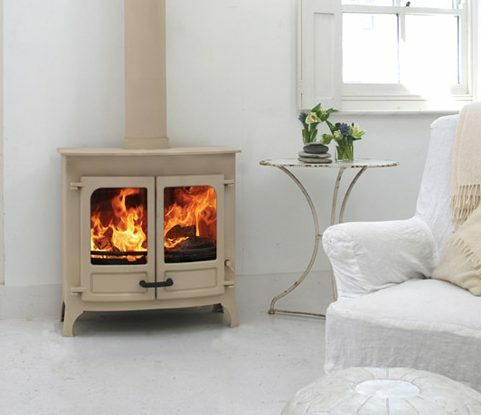 The Charnwood Island IIIb is a woodburning boiler stove. 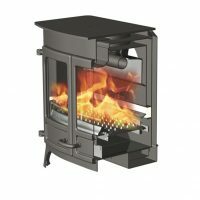 It is equiped with the renowned Charnwood converting grate for easy ash removal and is controlled by a boiler sensitive themostat. 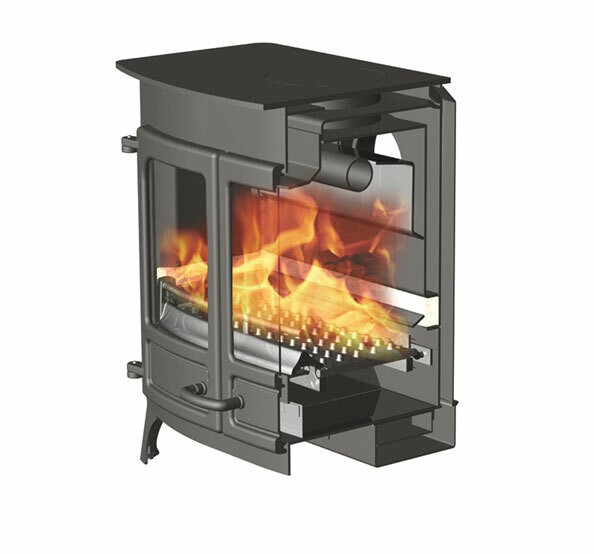 As an integral boiler stove it is optimised to heat between 6 and 9 radiators plus hot water with a total output of 18kW. 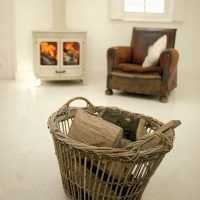 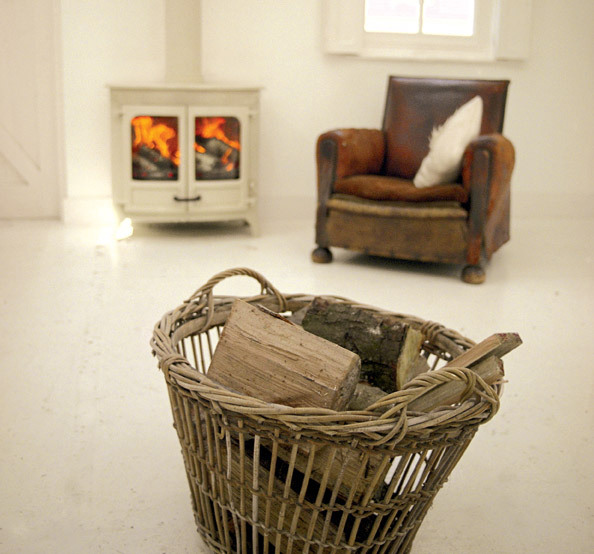 A classic, clean lined collection of stoves for wood and multifuel burning. 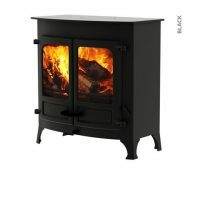 The Island features double doors with high leg and store stand options. The single Quattroflow air control ensures the stove is very simple to operate and combined with its revolutionary grate the stove offers optimum, clean-burn efficiency.